Daily Debate: What Do You Love Or Hate The Most About Zelda Speedrunning? 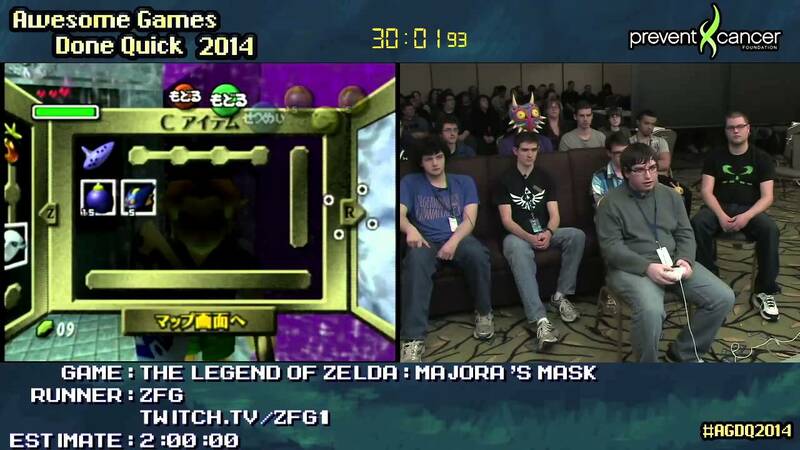 Love it or hate it, one of the more popular challenges in the Zelda community is speedrunning. Playing through various games in the franchise as fast as possible with the goal of setting and breaking world records has been around almost as long as the series itself. Some do it to raise money for charities at marathons such as our very own annual ZD Marathon or at massive events like AGDQ, while others simply do it for the thrill and challenge. These races can be quite interesting to both play and watch, as runners typically use techniques and methods that you wouldn’t normally utilize in traditional play of the games. Hilarity can ensue when the game does something unexpected or a runner messes up a key technique and loses time. You could even call some of them nail biting in their intensity. On the flip side, watching people utterly break the games that you grew up loving might be a not so nice experience. What say you Zelda fans? What do you love or hate the most about Zelda speedrunning or speedrunning in general?